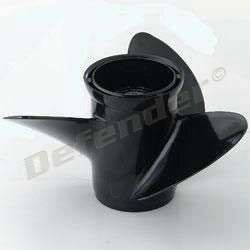 BRP - Johnson/ Evinrude Propeller - SPECIAL BUY! Special Buy: Genuine OEM Product/No Retail packaging. Item arrives in plain packaging. Ready for installation on your 25 HP or 30 HP Evinrude outboard!! At a super savings! !